Like haemoglobin and other scientific elements, it is essential to maintain beer levels. This helps in not letting the sand develop which becomes turns to a stone in your kidney. Also, you should not believe everything you read on the internet. 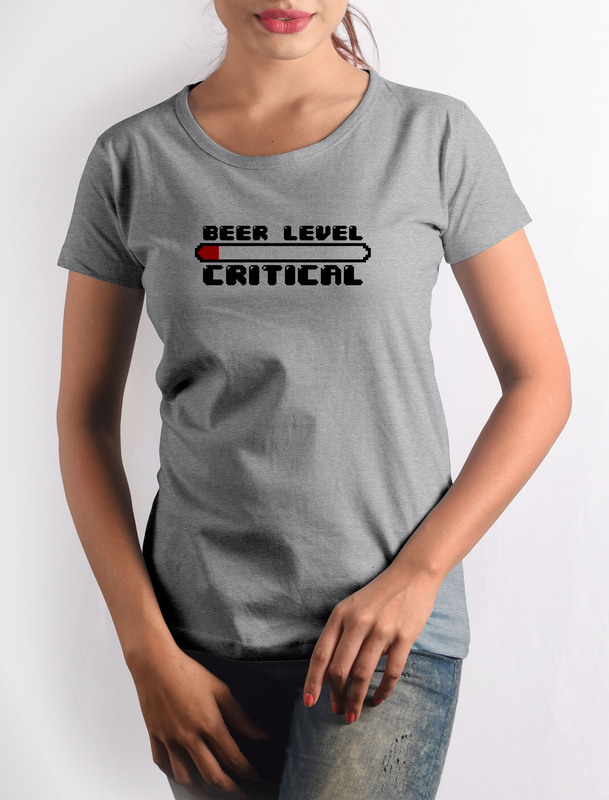 Get this Beer Level Critical T-shirt with crisp digital print on premium quality 100% cotton fabric.